Protecting your business from loss is essential to its short- and long-term financial health. Business insurance is one of the most important safeguards companies large and small can employ. Whatever your industry, Lester, Greene, McCord and Thoma can provide you with business insurance in Middle Tennessee to suit your needs. We take pride in helping our customers achieve their financial goals. Whether you're just starting out or need extra protection as your business grows, we're here for you. As part of our commitment to your success, we'll help you choose the business insurance coverage that's right for your company. 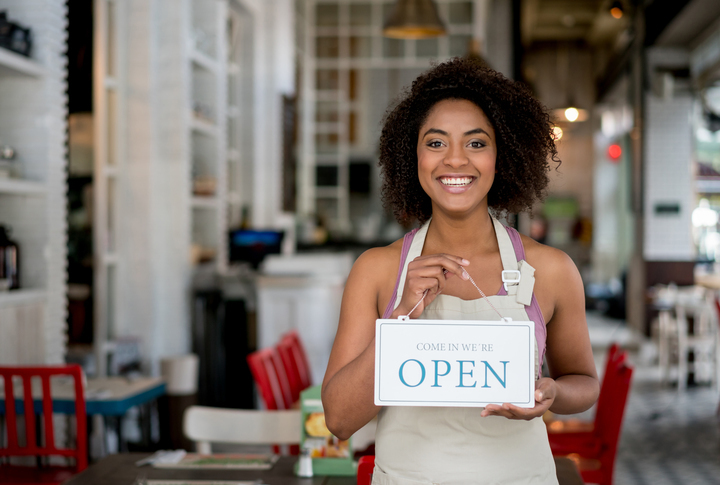 A business owner’s policy, also referred to as a BOP, combines general liability insurance and property insurance as well as many other potential coverages all under one policy. A BOP is a great option for a small to medium sized business. It is a cost-effective way to purchase broader coverage for their business while paying less than if they did each line of insurance coverage individually. Another benefit of a BOP is that you are able to review all of your coverage under just one policy and not multiple policies. At Lester, Greene, McCord and Thoma Insurance, we understand the challenge's today's business owners face. With so many economic woes clamoring for their attention, entrepreneurs must make difficult choices when it comes to taking on expenses. Protecting your organization from a variety of risks ensures your future ability to maintain and grow your business in our increasingly litigious society. Join our customers seeking business insurance in Tullahoma Tennessee and the surrounding area by contacting us today. We offer options on Business Insurance Policies for all of Tennessee including Tullahoma, Manchester, Winchester, Lynchburg, Decherd, Shelbyville and surrounding areas.